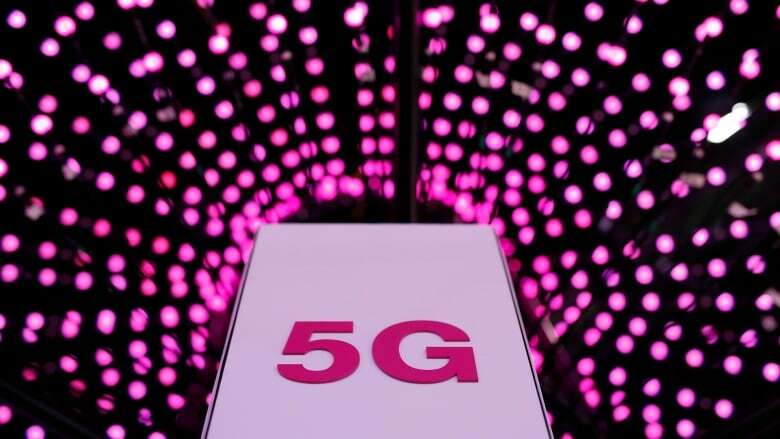 Rogers Communications Inc. says it expects to test new high-speed 5G wireless networks in Toronto, Ottawa and other select cities over the next year. The company says it's working with Swedish telecommunications giant Ericsson in a multi-year network plan. Rogers is using the Rogers Centre, home to the Toronto Blue Jays, as a 5G test lab to assess how networks can manage thousands of connected devices and high peak data usage. The stadium's dense concrete structure also presents a challenging environment for the testing of wireless signals. The new 5G service is expected to deliver significantly faster download speeds compared with today's LTE networks and make new technologies possible. Telus is testing 5G technology in Vancouver in partnership with Chinese company Huawei, which has also been working with Bell.